I used to be known primarily as a travel photographer, whatever that may mean. I’ve spent 40 years traveling the world taking photographs for most of the great travel magazines and for a couple of dozen books but those days are over. “Everybody is a photographer now”, magazines are disappearing faster than polar ice caps and those that are left have pitiful budgets. I still travel, I still take photographs but for the past 20 years I have made most of my income from taking photographs for the wine industry and that just happens to involve extensive international travel. The problem is that making wine is almost the same process whether it’s in Napa or New Zealand so I’m always looking for new ways to illustrate the same process. 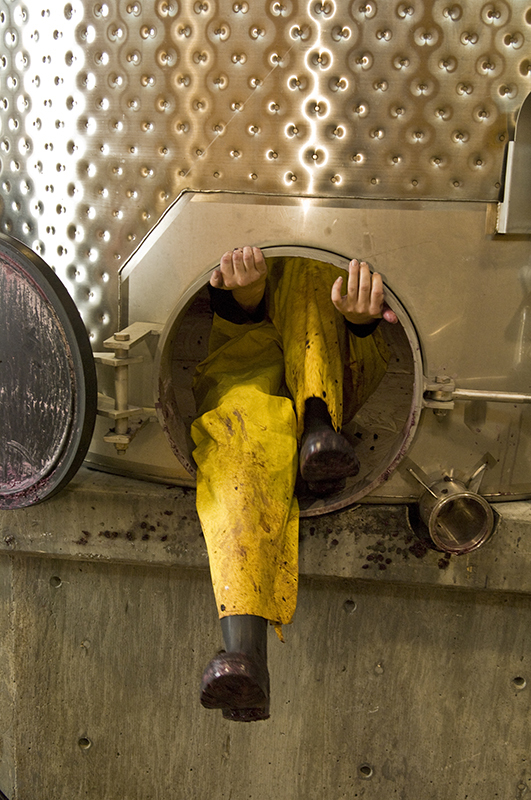 A fermentation tank is a fermentation tank and a barrel is a barrel but at least vineyards vary. The flat vineyards of the Medoc in France are completely different from the steep hillsides of Germany’s Mosel. I find I often plagiarize myself but every region has its own character and it’s my job to search out those differences. I’m always looking at light too. 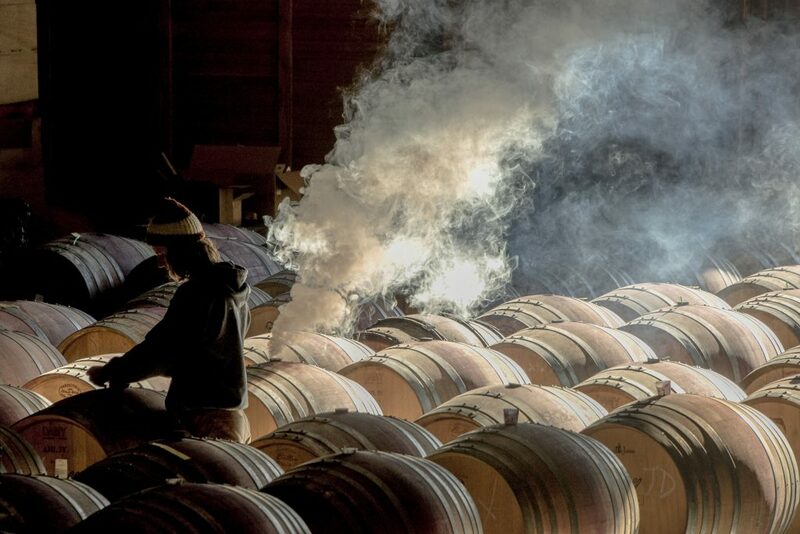 I was photographing vineyards at this winery and when I went back to the winery building I was stopped in my tracks but this sight of backlit sulfur smoke from sterilizing the barrels. It’s surprisingly often that these unexpected, serendipitous moments make the best shots of the day. 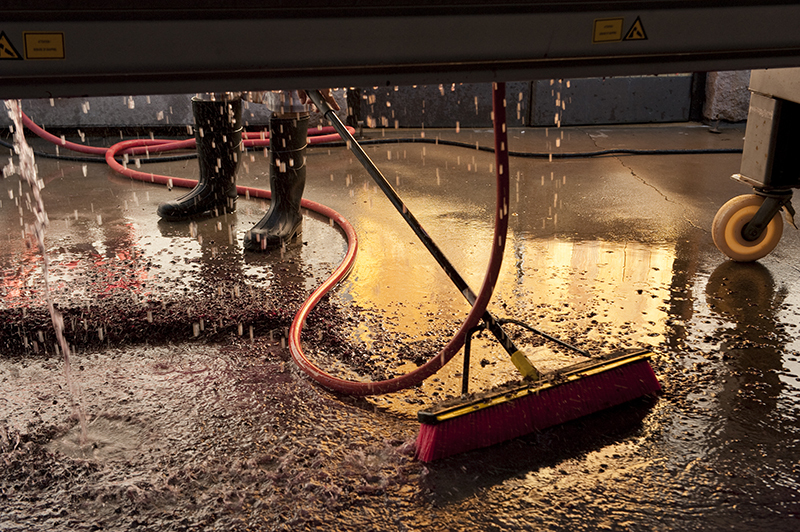 I approach winery work as I do every other aspect of commercial photography. I shoot primarily for myself. The client hires me for my vision and hopefully, if I’m pleased with the results then so should the client. I always walk into a winery with a completely blank mind, with no preconceived ideas. I spend a lot of time just looking and wait for images to present themselves to me and as always, light plays a major role. If I find interesting light I will search for a subject to benefit from it. Search for the unexpected. Keep your eyes open and sometimes the best shots may be right at your feet. Whenever I was on an editorial assignment for a magazine and I wound up in place that I found totally uninspiring – San Paulo in Brazil comes to mind – I would just hang out until, hopefully, the muse descended and I found that the longer I stayed in one place, the more I would see. Slow down. Just slow down. Food is an integral component of travel and as much as I detest the current fad of Instagramming every dish I love to immerse myself in local cuisines. My aim is to show food in context – environmental portraits of food – not just a pretty plate. 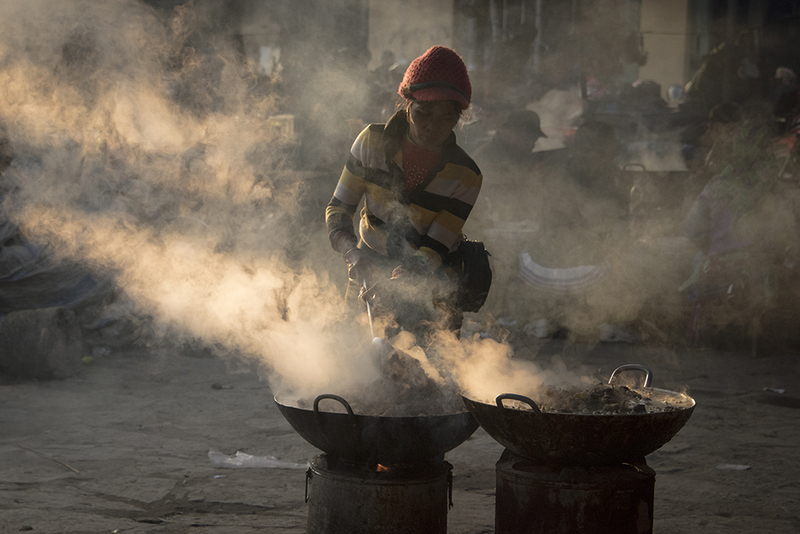 Markets are a prime hunting ground whether it’s for exotic produce or just street food being prepared at daybreak. 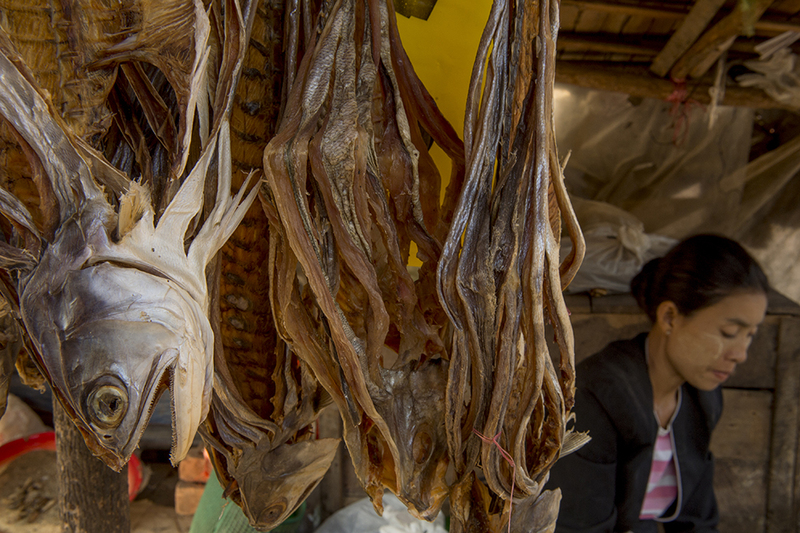 Every country has it’s own characteristics and it doesn’t really matter whether it’s a fish market in Myanmar or a cheese market in Italy, great photographs are lurking around every corner. This year I will be working extensively in Europe and if anyone would like to join me, I will be giving a workshop with Andrea Johnson in both Tuscany and Sicily. 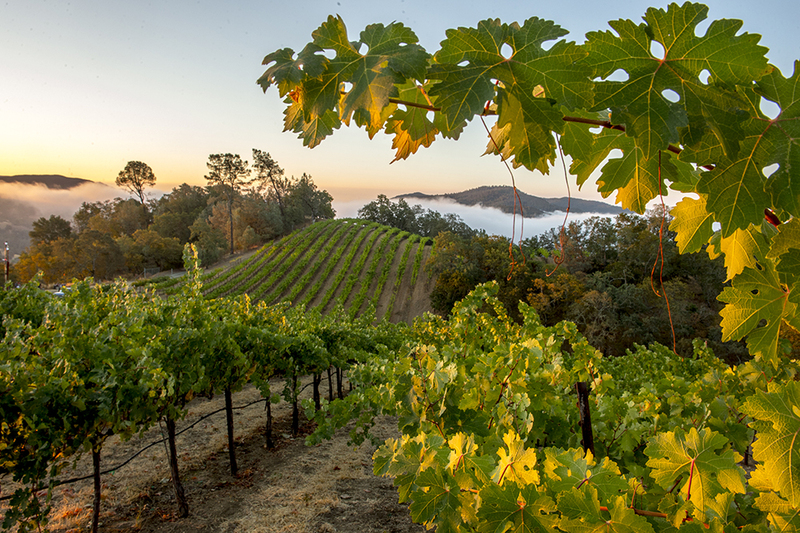 What better place for food, wine, and amazing landscape.